Frank Pagano, 84, of Torrington, CT, passed away on Sunday, August 19, 2018. Born in Torrington, CT, Frank was the son of Frank and Mary (Bossone) Pagano, and devoted husband to the late Carmela Pagano. 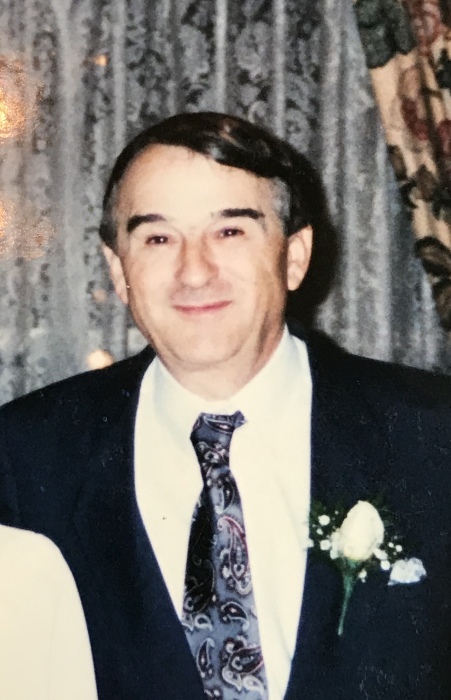 Frank leaves behind his son, Frank M. Pagano and his wife Kelli A. Pagano, of New Hartford, CT, his beloved grandchildren, Mason M. Pagano and Nathaniel C. Pagano, brother Louis Pagano and his wife Regina of Torrington, and sister Tillie Rossi and her husband Ernie of Harwinton. He was predeceased by his brother Tony and sister Maryann, both of Torrington. Frank grew up in Torrington, and worked for most of his career at Torin Manufacturing. He was a veteran of the U.S. Army. Frank enjoyed hunting, fishing and gardening, and spending time with his family and friends.